Brand new in factory box. Item is totally as described on the webpage. High quality, heavy-duty powder coated steel framework, make the whole product more firmly. 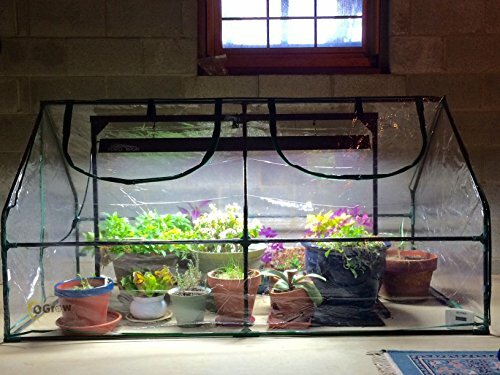 Transparent PVC zippered cover for easy access and ventilation. 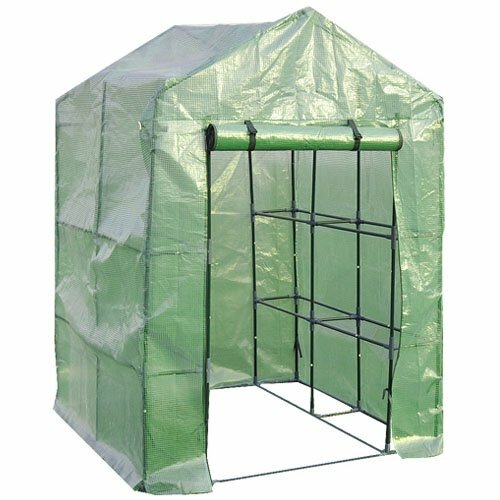 Waterproof UV Protection, Offer the Greenhouse Maximum Sunlight. Easy to set up. Portable and sturdy. You can use the greenhouse both indoors and outdoors.